For businesses reliant on cars, vans, coaches and commercial vehicle fleets of all sizes, we know how important it is for your drivers to arrive safely in the right place at the right time. Whether your business has only a few vehicles, or an entire fleet of them, keeping track is crucial to minimising overheads and encouraging growth. Our vehicle tracking technology helps over 2,000 businesses keep track of over 23,000 vehicles — ensuring maximum productivity, customer satisfaction, and driver safety. But how does Satrak’s vehicle tracking systems help businesses? 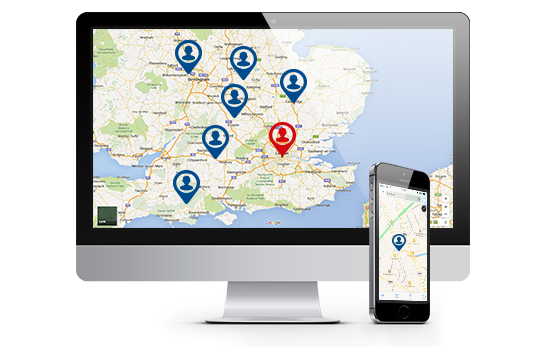 Our state of the art tracking systems, which can be installed in cars, buses, coaches, lorries, trailers and more, send live reports to companies throughout the day. This means that vehicles are monitored and analysis can be made of their habits, routes, and other behaviours. Keeping drivers and vehicles safe is a priority of all businesses that we work with. Our vehicle trackers help keep drivers safe, as detailed graphs, stats, and reports are sent to businesses to ensure that vehicles are operating within safe limits. Real-time reports and analysis means that businesses can review and modify driver behaviours to ensure that vehicles are used to their best possible levels of productivity. What’s more, our trackers also mean that our clients enjoy better fuel efficiency, meaning that day to day costs are greatly reduced. 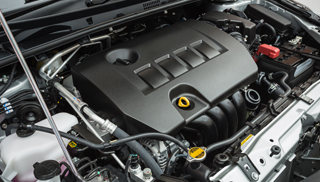 By keeping track of miles and engine stats, businesses are able to gain crucial insights into how their vehicles are performing and whether they are due for servicing. 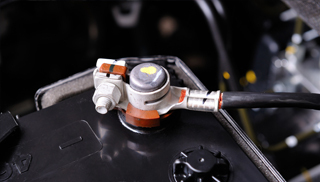 For instance, if a company finds that a vehicle is experiencing reduced fuel efficiency, it means that the business can investigate why this is and book it in for maintenance. It’s no secret that our vehicle tracking systems help companies save money. This is especially true when it comes to commercial vehicle insurance, as companies with tracking systems often find their insurance premiums being lowered. 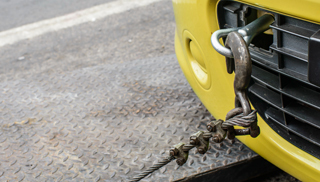 Not only are tracked vehicles driven more safely, but in the unfortunate instance of theft, 90 per cent of tracked vehicles are recovered, and around 80 per cent are returned within 24 hours. 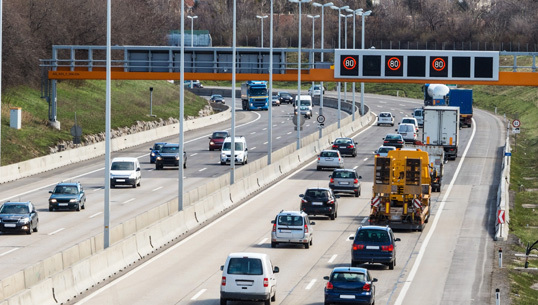 Companies that have vehicle trackers installed within their fleet can often rest assured in the knowledge that thanks to regular reporting, that their vehicles are operating in safe and productive conditions.